There are now 42 weeks to go until we open the very first Chicago Steampunk Exposition, so what’s new? We have several new crew members, and welcome Eduardo Miguel Questell, Karen Bergquist Dezoma, and Timothy R Harrison to our growing Exposition team. 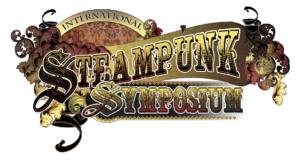 All are experienced veterans of Steampunk and the fandom world in general, and we are very grateful to have them join the crew. 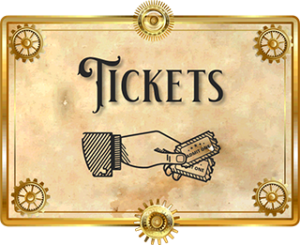 Eduardo “Captain Quaestor” Questell is currently working hard on a new look for the Chicago Steampunk Exposition’s website (sneak peak above) that we hope to unveil at the start of 2019. 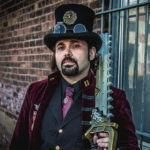 Many will already recognize Questell from his leadership roles with Chicagoland Steampunk Society, and prior to that he worked for many years with Steampunk organizations in Florida. 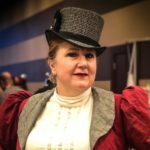 Karen Bergquist Dezoma has performed and presented at many Steampunk conventions and will be providing several panels of her own at the Exposition. Additionally, however, she has also accepted the task of coordinating programming at the Exposition and packing the schedule with a colorful array of presenters, workshops, and activities (see below). 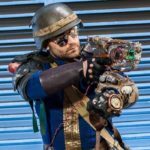 Timothy R Harrison is well known in Steampunk and Cosplay communities for his mastery of costume and props with HDC Cosplay & Fabrication. 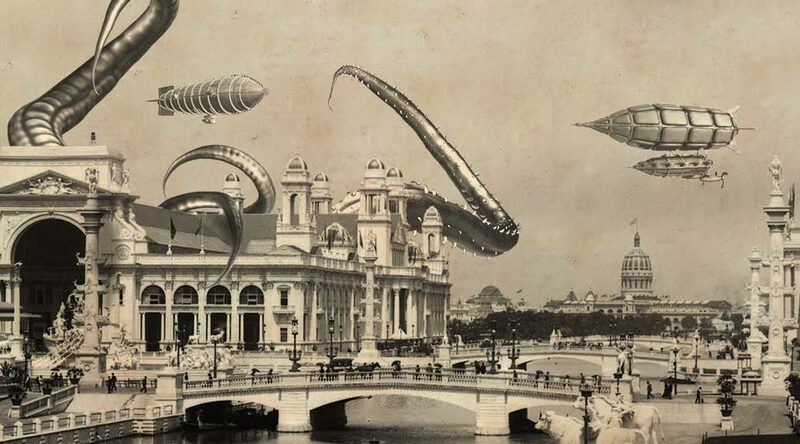 Harrison has accepted the role of Exposition Scenic Director and already has some great plans underway on how to transform the Westin O’Hare hotel and conference center into a more immersive world of Steampunk adventure at the 1893 Chicago World’s Fair. For each of these specialized tracks, we are still looking for presenters with the knowledge and charisma to give attendees an engaging session; if you think that is you, please review, complete, and submit our Presenter Application Form HERE. Despite already having several Featured Speakers, vendors, and Entertainers lined up for 2019, and we invite you join us to Vend, to Present, and to Volunteer at the convention.